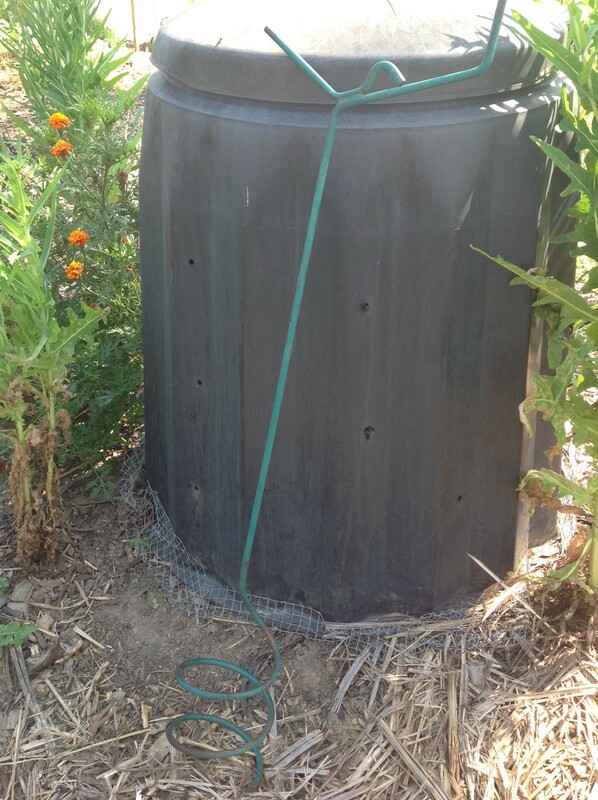 Tip 1 – When purchasing a compost bin, choose a big one with a firm fitting lid and no side openings. You’ll see I have drilled extra holes every second rib for more air access to the bin. The bin is still structurally sound, but the air assists breakdown of the compost. 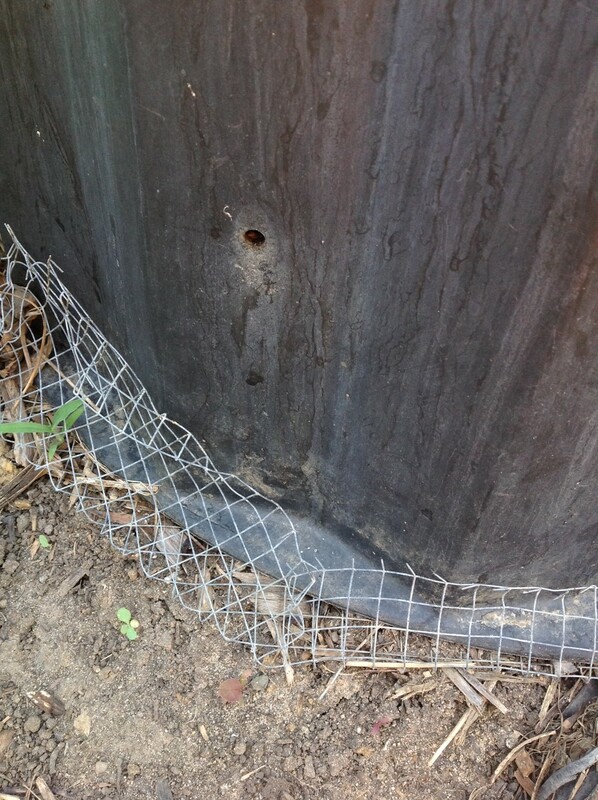 Tip 2 – Cut out a piece of aviary wire a bit bigger than the base of the bin and with the bin upside down, fold the wire up and over the bottom edges of the bin. Then set the bin in the desired spot. (I put our bins in garden bed areas so all I have to do when the bin is full and ready to go, is to release the wire and lift the bin. Bingo, compost is right where you need it. 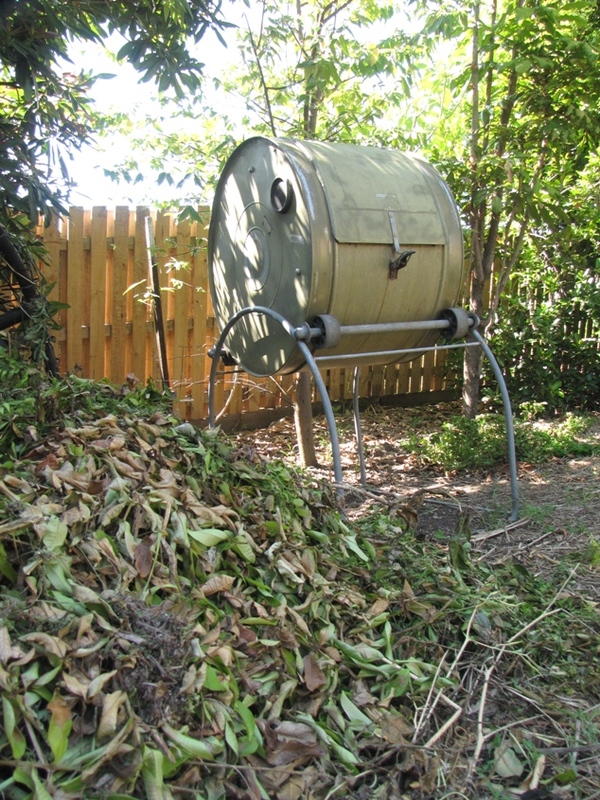 Tip 4 – Buy a Compost Mate Compost screw (see the picture two above). They are about $20 from nurseries and hardware stores and you will never have to turn compost by fork again. I give the compost a screw each time something goes into it to send what’s on top to the bottom. It breaks down quickly. 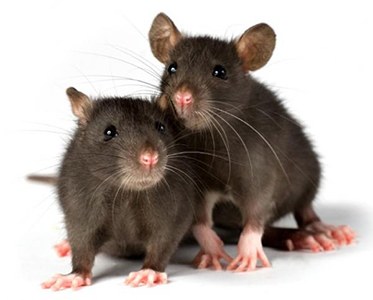 Tip 5 – If you have open compost bays, nothing stops mice and rats from getting in there. Just use bays for garden clippings, grass, weeds and leaves. Water and turn regularly to ensure vermin don’t get too comfy in there. Turning it also helps the compost to break down quickly. And my thoughts on compost tumblers? I’ve had various ones over the years teaching at TAFE and at home. They are ideal for lightweight grass clippings but I find them impossible for food scraps that get immensely wet and heavy. This metal one while big, just loses its closing flap when the load is too heavy. A definite design fault.